If you come into every performance with unreasonable expectations, the resulting disappointment could lead to a bad show. 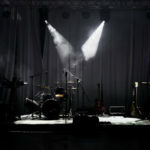 If you’re a serious enough musician to write music and book shows, then it’s safe to assume you put a lot of time and hard work into what you do, so it’s only natural to feel let down when a show doesn’t go your way. It can be hugely discouraging to make mistakes on stage or to play to an empty room, but giving into negativity will only make things worse. Sabotaging a show will only hurt you in the long run. 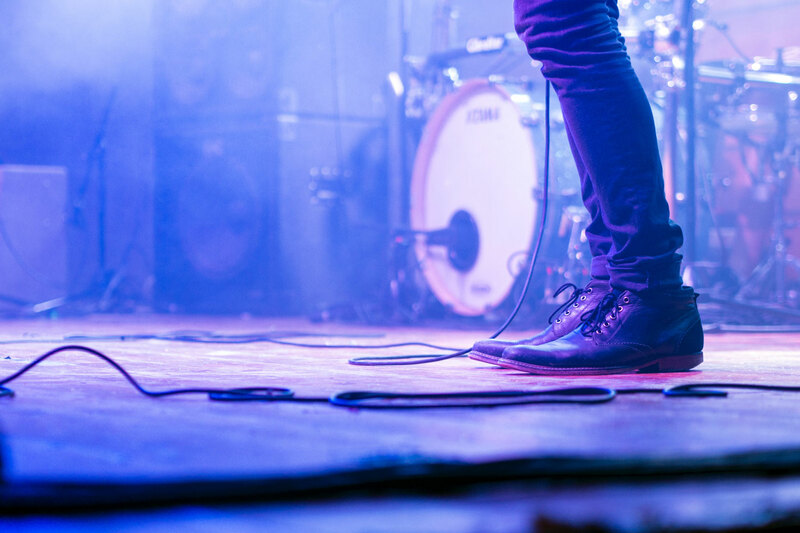 Whether it’s a performance mistake or an unreceptive crowd, few shows ever go off without a hitch, so keep that in mind and rein in show expectations long before you take the stage. Obsessing over things like mistakes, crowd size/reception, and sound problems can lead to negativity because it directs your thoughts and energy inward and not out into your performance. Playing live in front of an audience isn’t for you. That’s what practice is for. Performing is for the benefit of the listener, and getting stuck in your own head can sever the connection with the people listening to you. To avoid this, you’ll have to learn to let it go and move on when things don’t go your way. If you’re introverted, nervous, and emotional, this can be a difficult thing to do, but you’ll need to get out of your own way if you don’t want negativity to ruin your performances. This might sound like frivolous advice for some musicians, but it’s vital. Most people make and perform music because it’s fun and cathartic, but enjoyment goes right out the window when we let disappointment and failed expectations get in the way. Live music is for the benefit of an audience, but if you don’t love doing it, it won’t be worth your time. 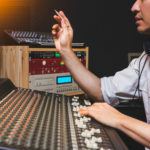 Because being a serious musician requires so much work and sacrifice, it can be tempting to take negativity out on the crowd or your bandmates, but this will only end up causing you big problems. If you let pure unbridled joy be the focus of your performances, you’ll be able to connect with audiences and stave off negativity at the same time.